The Wedgewood neighborhood is described by its residents as peaceful, family friendly, and private. 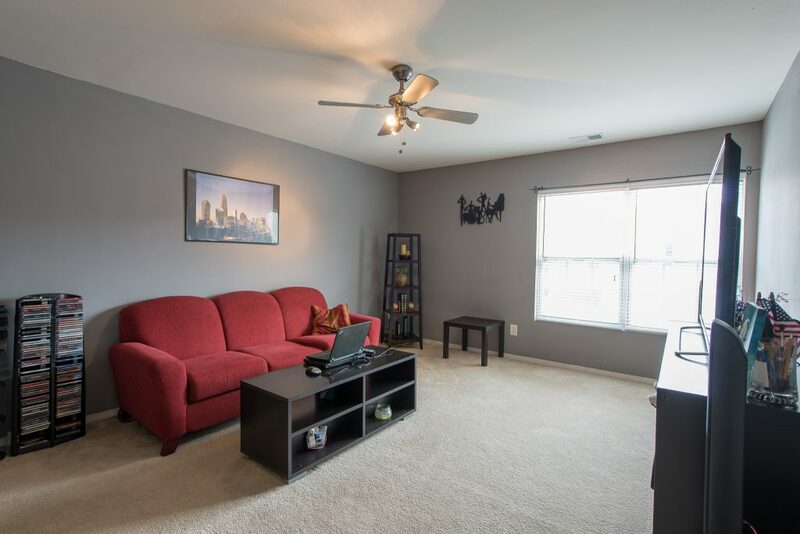 Tour the neighborhood and take a moment to stop in at all the shops and restaurants that are located minutes away from this convenient location, along with points of interests including North lake mall, and Uptown Charlotte. 8511 Redding Glenn Avenue exudes curb appeal with a beautifully manicured front lawn; enjoy the views of your neighborhood from the comfort of your spacious front porch perfect for warmer days. 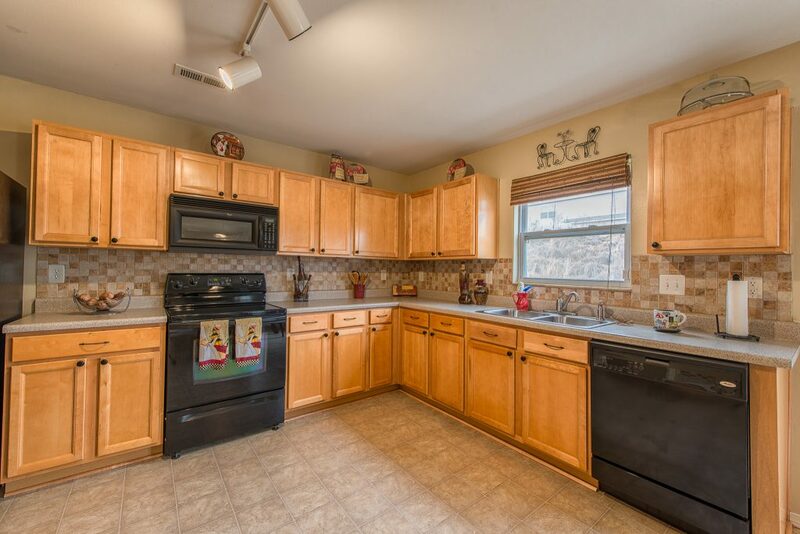 Inside this beautifully maintained home is the ideal floor plan for entertaining. This open concept layout features a large kitchen with abundant counter and cabinet space, a formal dining room, as well as a formal living room all illuminated with natural lighting. 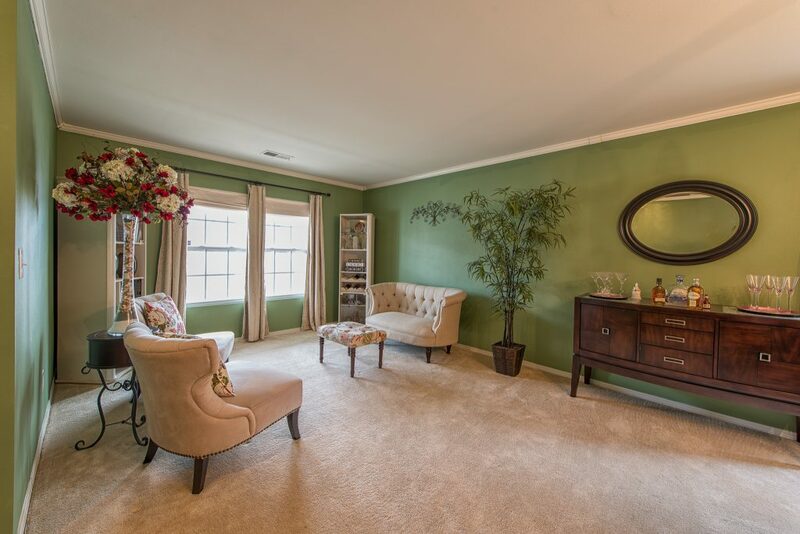 The family room includes a fireplace perfect for enjoying quiet nights at home. Inside this beautifully maintained home is the ideal floor plan for entertaining. This open concept layout features a large kitchen with abundant counter and cabinet space, a formal dining room, as well as a formal living room all illuminated with natural lighting. 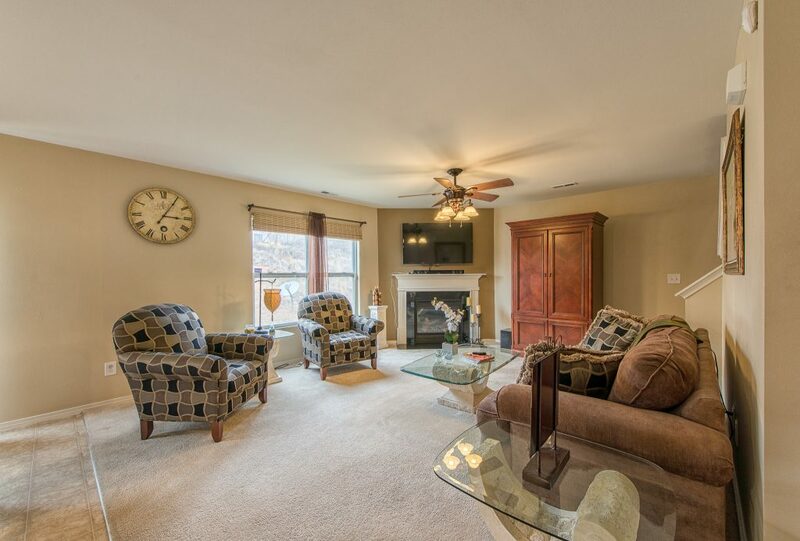 The family room includes a fireplace perfect for enjoying quiet nights at home. Upstairs, you have 4 extra bedrooms to use to your disposal, the perfect opportunity to have have a home office, gym, or a media room. 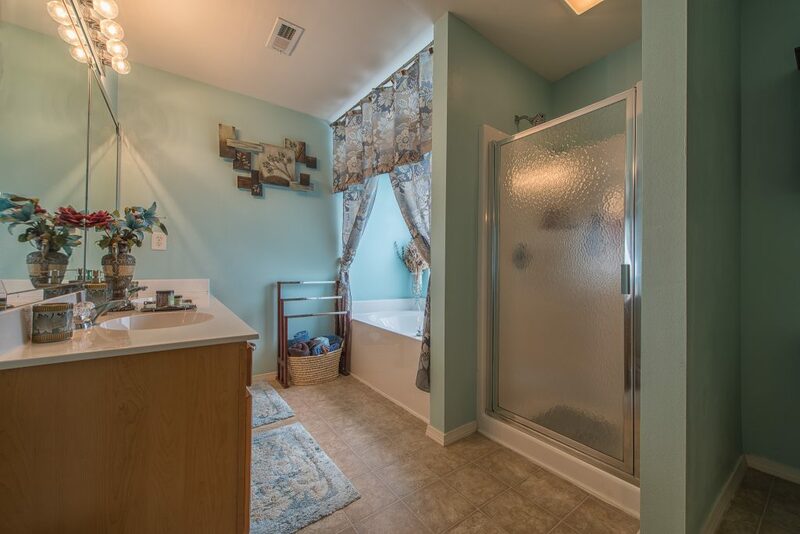 The well-sized master bedroom has a large walk-in closet along with an en suite bath with a soaking tub, separate shower and his and her vanity. For more information on this listing or to setup a private showing, please contact listing agent Ann Rudd. 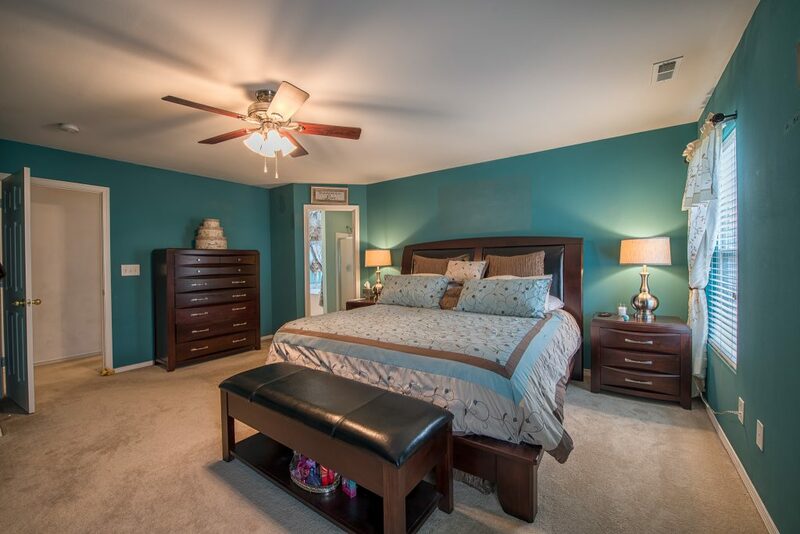 Click here to see more homes currently for sale in Wedgewood.